This luxury shirt is made of 6 Oz. 100% brushed cotton twill. 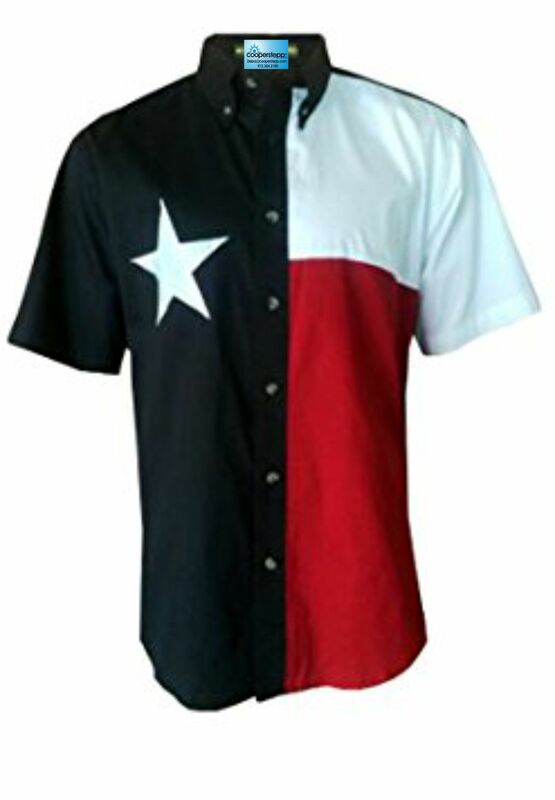 The shirt is full cut, with a button down collar, displaying our Texas Lone Star flag in the front and a solid blue back.